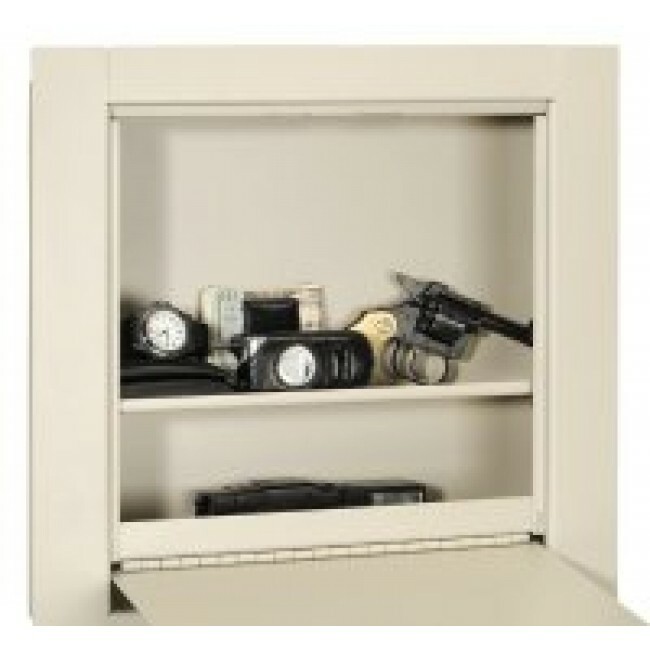 These affordable PermaVault wall safes are designed to store small valuables such as jewelry, coins, certificates. The Perma Vault wall safes give you hidden protection for documents and miscellaneous 2" x 4" (16/oc) construction. There is no assembly required.